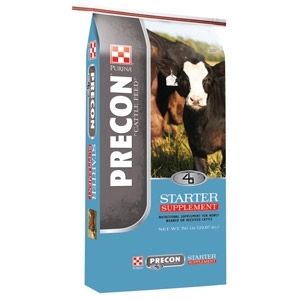 A starter supplement for feedlot cattle. Stress Care™ 5 is a semi-complete feed designed to be fed at 5 pounds per day to starting cattle along with hay or grass. Increases feed palatability to maintain consistent feed intake. Better feed intake allows more nutrients available to the animal for absorption, health and performance. Click here for guaranteed analysis and more information on this product.